It�s that time of year again when our favorite movies and TV shows are recognized for their outstanding work in 2018. Case in point, the 2019 Golden Globe nominations were announced Thursday morning in Hollywood. While there are surely some surprises and snubs, we couldn�t be happier for the Showtime series Kidding. 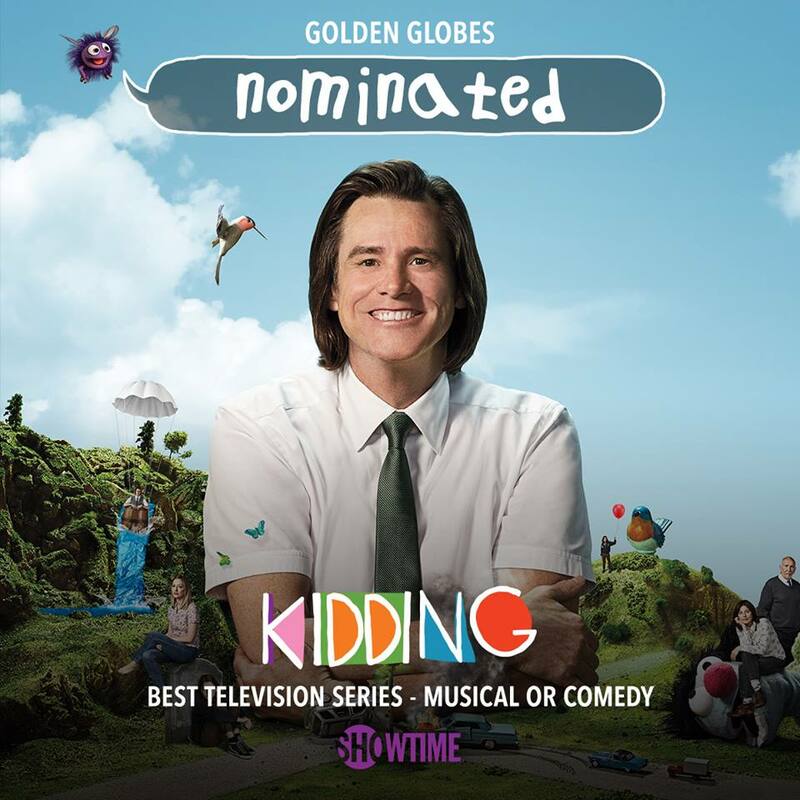 The show received two nominations including Best Actor in a Television Series � Musical or Comedy for Jim Carrey and Best Television Series � Musical or Comedy. 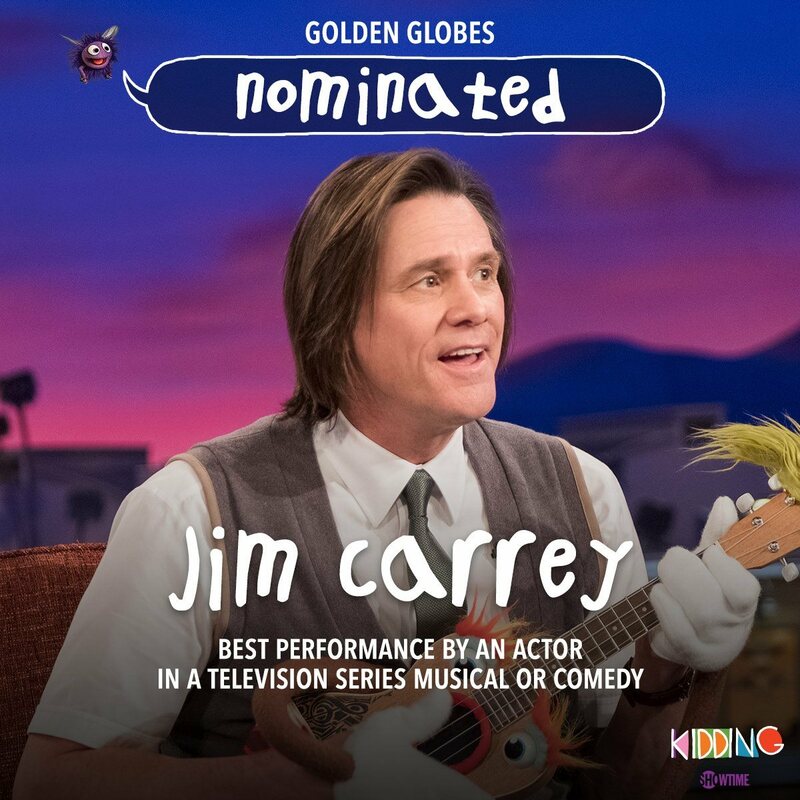 This marks Jim�s seventh Golden Globe nomination overall having previously won two awards including one in 1999 for Best Actor in a Motion Picture � Drama for The Truman Show and one in 2000 for Best Actor in a Motion Picture � Musical or Comedy for Man on the Moon. To see if Jim will go for his long-awaited third win, you�ll have to check out the Golden Globe Awards on NBC on January 6th. -- Source: NBC. With big thanks to Eva Ara�jo and Terry Lynn Marvin. Click to comment this article.